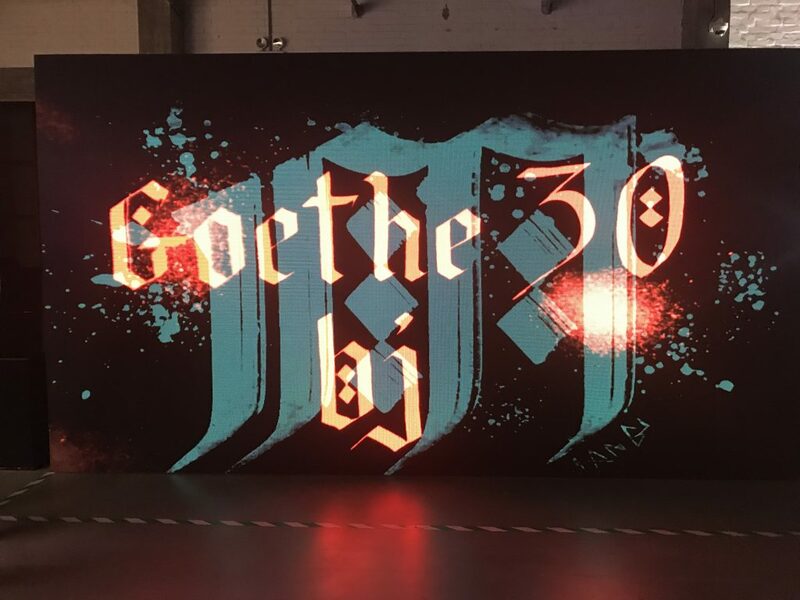 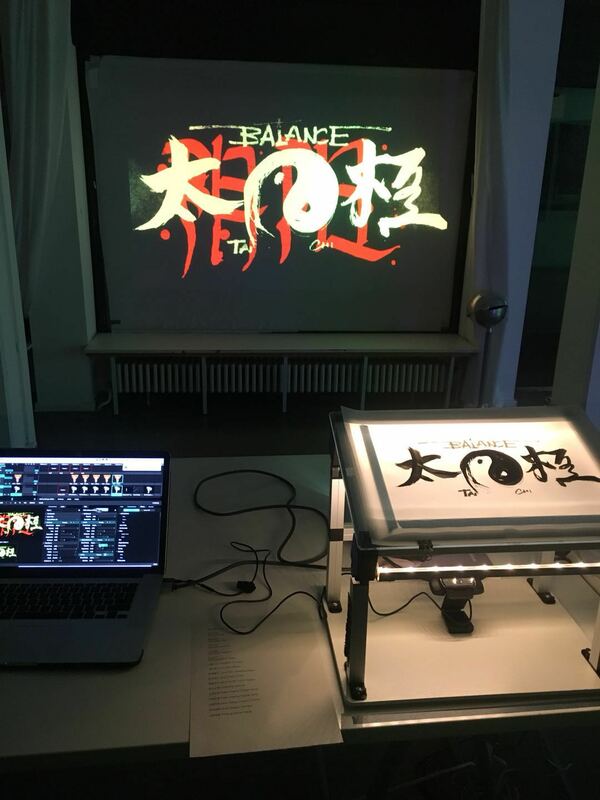 The performance is a networked projection between Berlin and Beijing to celebrate 30th friendship anniversary of Goethe-Institut in China. 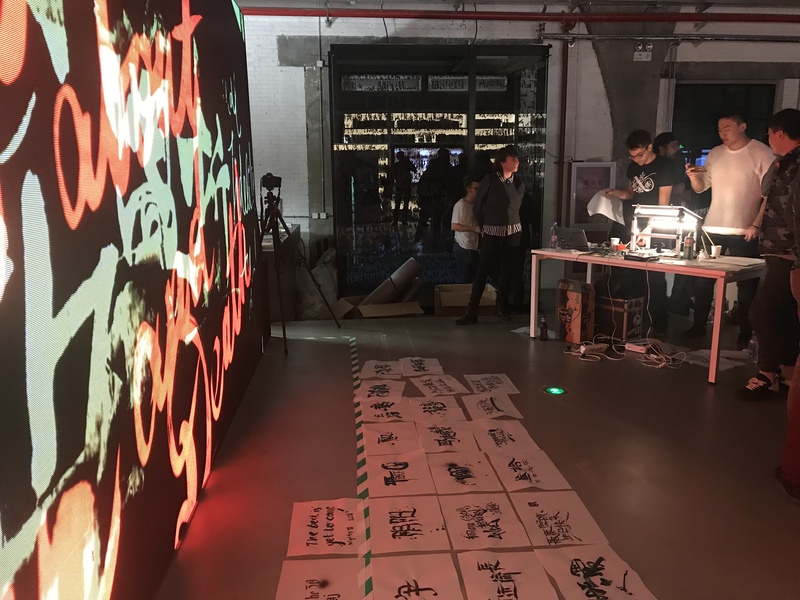 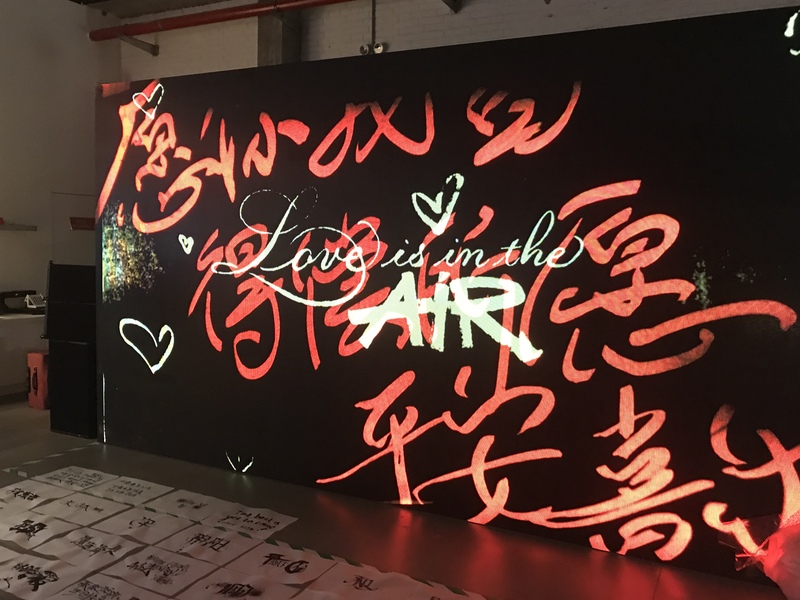 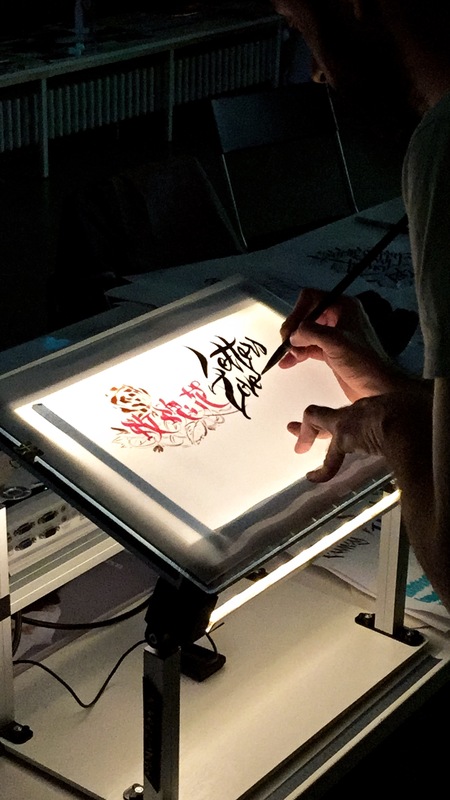 In this context, we invited the citizens in Beijing and Berlin to write messages and draw tags to create a translocal dialogue beyond physical borders with the interactive projection performance of DIGITAL CALLIGRAFFITI. 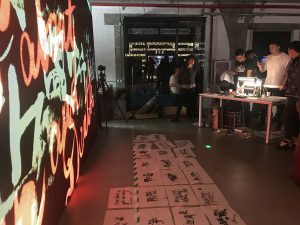 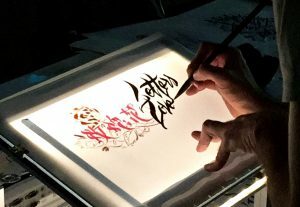 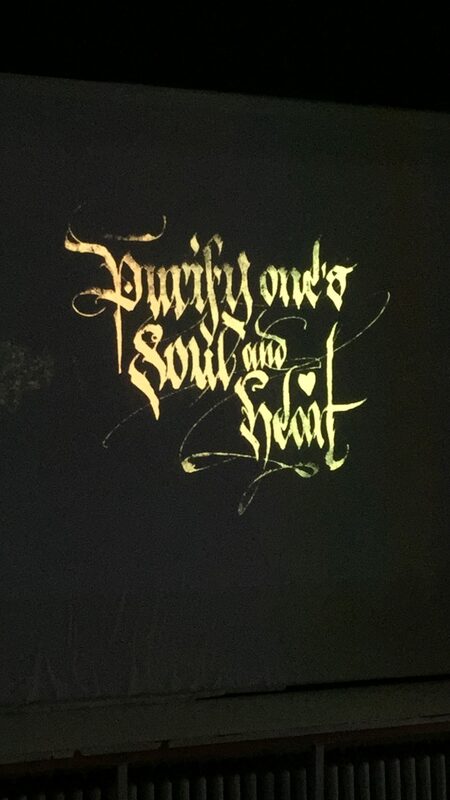 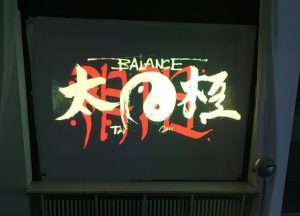 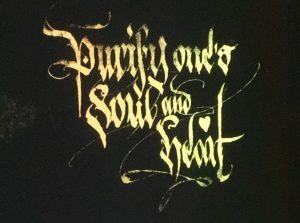 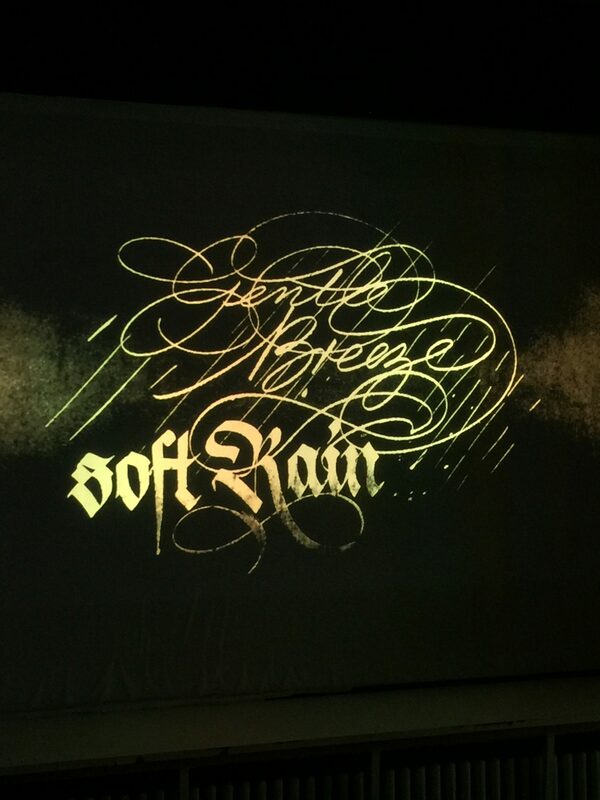 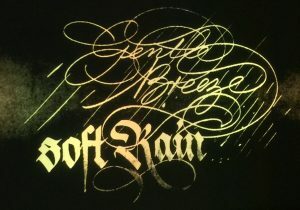 The inhabitants of two cities – Berlin and Beijing – was projecting Calligraffiti messages into Berlin’s urban space and at the same time in Beijing. 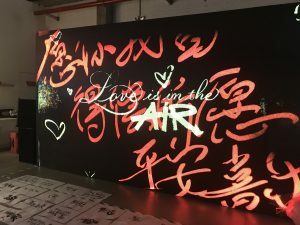 The connection of the Beijing artists are networked by the media partner Invasian Magazine.